The remains of the late Alhaji Taofeek Oyerinde, former Chairman of National Union of Road Transport Workers (NURTW), Oyo State Chapter, have been buried. Newsmen in Ibadan reports that Oyerinde, popularly known as `Fele’ was buried on Wednesday at his Elebu residence in Ibadan according to Islamic rites. It can be recalled that Alhaji Najeem Yasin, the NURTW National President broke the news of the sudden death of Oyerinde via a radio broadcast on Tuesday night. The 58-year old Oyerinde, who was also the South West chairman of the union, died on Tuesday in an Abuja-based hospital of kidney related issues. The body of the late Oyerinde was led by his Osun State counterpart, Mr Folorunso Olalekan, who arrived in Ibadan around 9.20 a.m in an ambulance vehicle marked ABUJA RAHIS 8. NAN reports that the body, on arrival at his residence, was immediately handed over for the Islamic rites and later for a special prayer led by Sheikh AbdulRosheed Babalamunigun with other Islamic clerics before burial in one of his garages around 10.12 a.m.
Alhaji Afeez Oyerinde, the eldest son of the deceased, thanked the people for their love and support for his late father while alive and even after his death,. He appealed to the loyalist to forget about any perceived or suspected misgivings about the cause of his father’s death. “I want to appeal to everybody because I know he was a man of many people to let us mind our utterances as no one can kill anybody. “Allah in his infinite mercies gives life to human being and he is the only that can take it. I am of the strong opinion that Allah gave us my father and same Allah took him away from us,’’ he said. 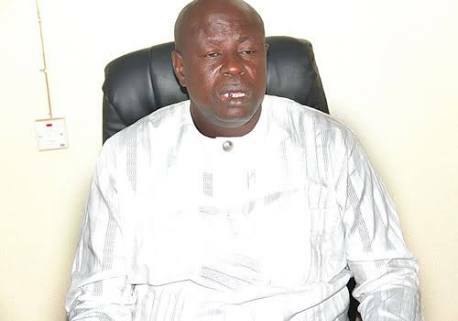 Alhaji Moshood Amoo, the immediate past South West NURTW Deputy Secretary-General, who represented members from Abuja, described the late Oyerinde as “`the best state chairman the union has ever produced throughout the country. 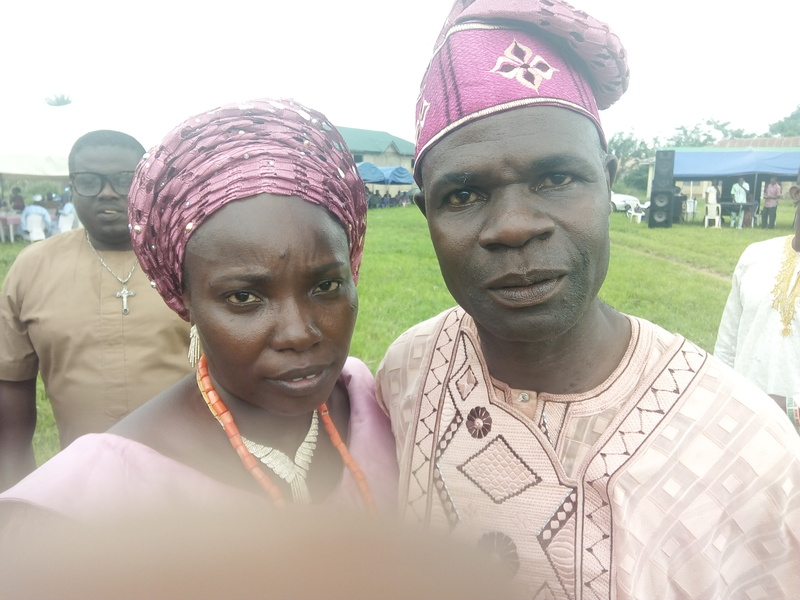 Alhaji Tajudeem Agbede, NURTW Chairman, Lagos State Chapter, also said that Oyerinde’s death was a great loss to the union and the society at large. NAN reports that tears flow freely from the deceased’s wife, Kemi, the children, relatives and members of the union at the interment. Among some of the dignitaries at the burial were Mr Segun Abolarinwa, Special Adviser to Oyo State Governor on Security, Mr Abiodun Odude, the State Commissioner of Police and Assemblyman Kehinde Subair, Majority Leader, Oyo State House of Assembly. Others are Assemblyman Akeem Ige, Minority Leader, Oyo State House of Assembly and Chief Sunday Adeyemo, a popular Lagos socialite, among other sympathisers.